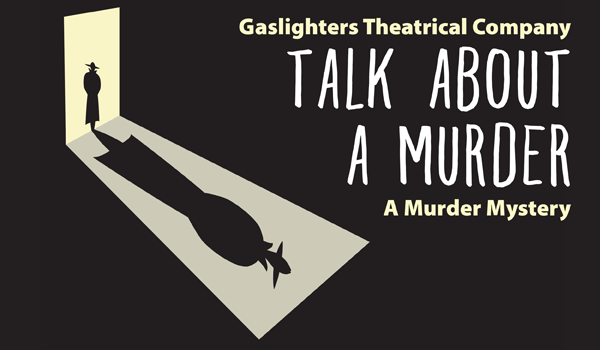 The Gaslighters Theatrical Company presents Talk About a Murder – playing at various times February 15 – 24, 2019, at the Harbor Theatre in Suisun City. SUISUN CITY – Gaslighters Theatrical Company brings to stage a family-friendly, comedic murder-mystery, Talk About a Murder, written by Lee Mueller. The “Nickie and Ricky Rivers Show” features the very best D-list guests to plug their own talk shows, and what starts out to be a yawn-fest, heats up with a few ego and personality clashes resulting in a fatal tragedy, and you — the live studio audience — are going to figure out who did it! 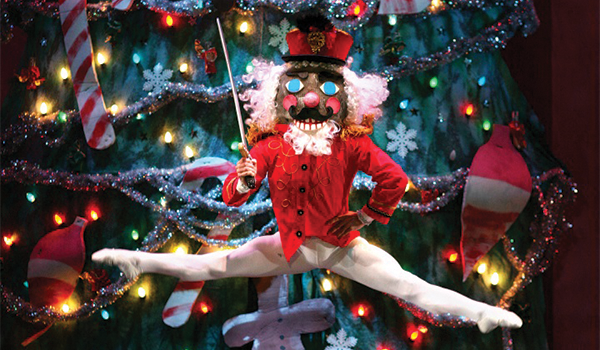 Presented in cabaret-style, there will be plenty of up-close action and audience interaction. A dinner show will be on the 23rd. 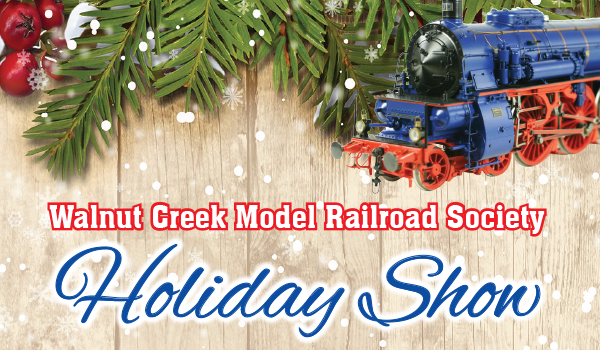 For more information and to purchase tickets, visit VacavilleGaslighters.com.